When Syria's leader Bashar al-Assad assumed the mantle of leadership after his father's Hafez's death, he was portrayed as the new hope for Western-Arab relations. Labeled as a "moderate" Bashar was sent to the West, and attended postgraduate studies in London specializing in ophthalmology. Western liberals swooned over video game-playing Bashar, who was head of the Syrian Computer Society which introduced the Internet to Syria in 2001. In an interview, Bashar stated that he saw democracy in Syria as 'a tool to a better life.' Even as late as March 2010, Italy bestowed their highest ranking honor to Dr. Bashar -- the Knight Grand Cross with Collar of the Order of Merit of the Italian Republic. US Secretary of State, John Kerry has even referred to Bashar al-Assad, as "my dear friend.” Diane Sawyer dutifully informed her viewers that "Bashar Assad is ready to work with the United States. Whether the West was fooled or simply used wishful thinking to drive their foreign policy, Bashar has managed to brutally slaughter over 100,000 including via the use of chemical weapons. Good thing that Israel didn't seriously consider taking to Bashar about giving up the Golan Heights for peace with this brutal dictator (despite ongoing pressure from Israel's left). Here we go again. The media is awash with praise for Iran's newly elected leader, Hassan Rouhani. CNN calls him a centrist, TIME gushes about the new "moderate" and the Huffington Post calls him a "reformist." Not letting facts get in the way of their analysis or wishful-thinking, 99% of the Western media and leadership praises the new leader. Yet who needs the Western Media? Israel's leftwing Meretz leader already knows that Iran's new leader is the warm and fuzzy democrat we have been waiting for. The election of relatively moderate Hassan Rohani as Iran’s president is as much a blow to Prime Minister Binyamin Netanyahu as it is to the extremists in Iran, Meretz leader Zehava Gal-On said Sunday. Gal-On and other leaders on the Left condemned Netanyahu for his assessment that nothing had changed following Friday’s Iranian election. They accused the prime minister of fear-mongering for his own political purposes. Gal-On is so clueless, she doesn't even know that Israel's sworn enemy, Hizbollah is cheering the election of Hassan Rohani. Lebanese militant Shi'ite Muslim group Hezbollah on Sunday welcomed the election of new Iranian President Hassan Rohani, calling him a "beacon of hope." "The Arab and Muslim people... who have always seen the Islamic republic as a supporter of the oppressed... and every fighter who resists for God, consider you today a beacon of hope," AFP quoted the militant group as saying. Unfortunately for Israel's Prime Minister, it is extremely challenging to keep focus on Israel's security while the world (and Israel's left) smoke the opiates of delusional peace. Just as video game-playing Assad is a chemical butcher, Iran's Rohani will not stop his country's quest for a nuclear weapon to destroy Israel. Deputy Minister of Finance, Mickey Levy (Yesh Atid) said at a Tel Aviv conference that "The Benefits Party is over". "Entire populations do not take part in the labor market and become accustomed to relying on government aid ("Kitzbaot"). Ladies and gentlemen, I want to tell you this party going is about to end, it's gone on too long, and we're not prepared to let it continue." There is no question that their are sectors of this country that take advantage and abuse the government aid and tax system - and the government should be addressing them directly. The most open and obvious example of this abuse takes place in the Negev where Bedouin men take multiple wives (against the law by the way), and then have half a dozen children from each one, and laugh their way all the way to the bank with their multiple Bituach Leumi payments. But the government isn't dealing with them directly. Instead it's making across the board tax hikes and benefit cuts that are going to hurt the middle class and poor. There is a significant sector of this country called the working poor, and they can't get out of that status no matter how hard they work (and they work hard). Reducing their childcare benefits will irreparably harm them and harm their children. And there is a significant sector called the middle class, and every month they carefully balance their post tax salaries alongside the suddenly rising cost of living due to the new and increased taxes that Yesh Atid has introduced, and they too are struggling to make ends meet and stay above water. And here comes the arrogant and unthinking Miki Levy, bragging about taking away their childcare (and other) benefits, and then having the Chutzpah to call these minimal breaks they were getting from their already high taxes a "party". A party! If this wasn't a family-oriented blog, I'd write what I really think. Yesh Atid? How about Yesh Chutpah! What and why is there a massive building at the bottom of the Kinneret? Researchers from Tel Aviv University found the structure at the bottom ofSouthern end of the Kinneret while conducting sonar mapping of the sea. They say the structure is a cone-shaped monument, approximately 230 feet in diameter, 39 feet high, and weighing an estimated 60,000 tons. 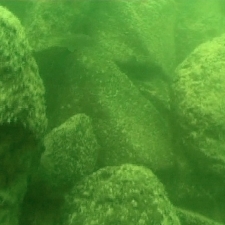 Initial findings indicate that the structure was built on dry land approximately 6,000 years ago, and later submerged under the water. Prof. Marco calls it an impressive feat, noting that the stones, which comprise the structure, were probably brought from more than a mile away and arranged according to a specific construction plan. Dr. Yitzhak Paz of the Antiquities Authority and Ben-Gurion University says that the site, which was recently detailed in the International Journal of Nautical Archaeology, resembles early burial sites in Europe and was likely built in the early Bronze Age. He believes that there may be a connection to the nearby ancient city of Beit Yerah, the largest and most fortified city in the area. The Women of the Wall proved today that its not about the prayer, but about the politics. While they were praying, they were also busy sending out tweets from the official Women of the Wall account. (I guess they have some Kavana issues). what a frustrating, painful feeling. 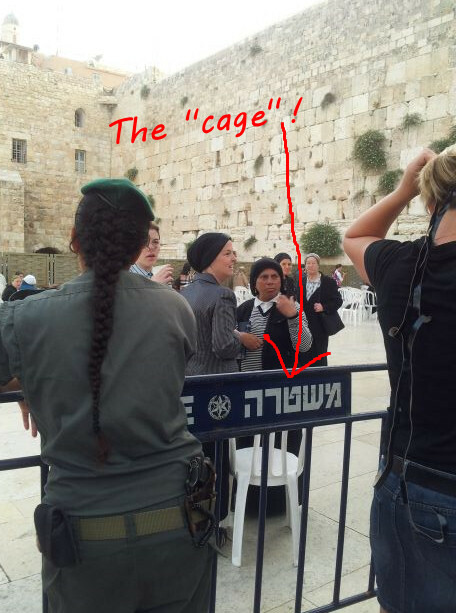 women in a cage at the Kotel. When I heard, "women in a cage", I rushed to check out the photos. Let's see what's really going on. Here they are at the main Kotel itself, being allowed to pray with (almost) whatever alternative lifestyle demands they have been promoting - with direct access to the wall at the plaza, so they can also touch the same section of the wall as everyone else can while they pray, and all the tourists get to see them. Yet they are using SENSATIONALIST, exaggerated terminology, tweeting to the world that they were put in cages. At first I thought it was just them being whiny, but, you know what? It's just straight out lying. As you can see from their own photo, that is not the case at all. The women's section has been divided by a standard police divider, so that part of the women's section is designated for those women who want to pray in the traditional Jewish manner as they have always done at the Kotel, and the other part for those who want to pray in their alternative fashion wearing male accoutrements. And since the Women of the Wall have been demanding to be allowed to pray at the main Kotel plaza in their non-traditional manner - and they were allowed to do so, this argument should pretty much be over. But that obviously is not what the Women of the Wall want (that the argument should be over). It’s not enough that they have forced their alternative method of prayer into the Kotel. Here's the truth of it, based on their own tweets. They want to force their method of prayer onto to the other women at the Kotel too, including onto those who don’t want to pray that way - whether those women want it or not. As part of their performance politics, the Women of the Wall are demanding that everyone else be subject to their methods of prayer, while they simultaneously prove that they won’t tolerate the way the other women (or men) at the Kotel want to hold their traditional prayers. It's a one way street for the Women of the Wall. I am sure that within a month or two, they’ll get their way too, and Orthodox (and non-Orthodox) women who want to pray undisturbed in the Jewish traditional manner will feel be made to feel very uncomfortable when they are unable to do so. And it won’t end there. Because as their tweets prove, this obviously isn’t just about praying at the Kotel in whatever manner they want that deviates from tradition or Halacha, because they already have 95% of that (and I’m 100% sure they’ll get permission to read from the Torah next month). The next steps we’ll see are petitions to the Supreme Court to completely remove the Mechitza, and allow egalitarian (mixed prayer) prayer groups. How long until some IRAC-connected Reform rabbi demands to be allowed to play her guitar on the Sabbath at the Kotel as she "traditionally" does in her Reform Temple? This isn't a battle about some women wanting to dress up as men and pray at the Kotel. There's no question that many of the backers of the Women of the Wall see the obliteration of Torah/Orthodox/Traditional Judaism in public places in Israel as their ultimate goal. The Kotel is just one of their battlefields, and the more SENSATIONAL they can make the battle sound, and the longer they can keep it going, the better it is for them. There are plenty of pundits and market experts explaining why they believe Better Place - Israel's electric car company, failed. I know the two primary reasons I didn't buy/lease one, but I wouldn't give those as the explanation as to why it failed. I didn't buy/lease one, because I need an electric minivan, not an electric car, so in terms of the car model, it just didn't meet my needs at all. 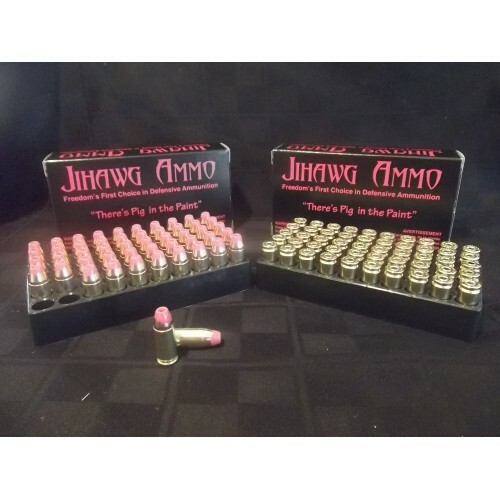 The second reason is the pricing model. One can argue back and forth with Brian of London as to whether there really was a price savings or not (I don't think so, and definitely not one significant enough to convince me to buy one), but as the case proved, locking yourself into someone's electric grid monopoly and very unappealing pricing model (lease, sort of lease, etc. whatever it was) with no alternative options, just seemed like a really bad idea to me. But that's not really why it failed. It really failed because of Shimon Peres. 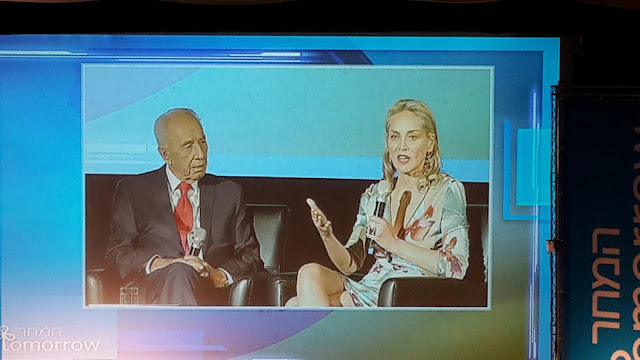 Peres did a great job getting everyone on board in terms of investing money in Better Place, but when it came to following up in the implementation of the idea, he dropped the ball and it failed. Does our President have an electric car? Is the President's office car pool full of electric cars? I don't believe the answer is yes, to either question. Because like other Shimon Peres schemes, its good for everyone else to suffer through his ideas, but he personally won't be directly affected by it. 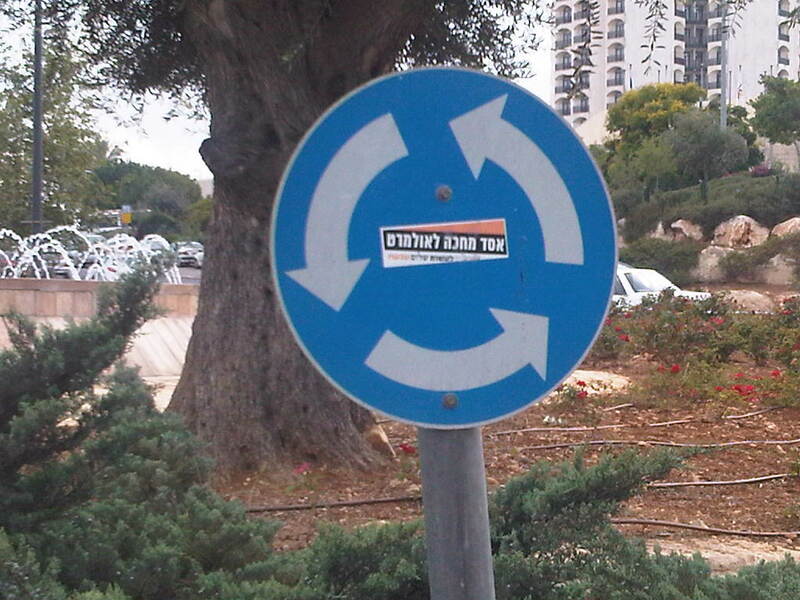 Remind you of anything else Peres has promoted? For that matter, after granting Better Place a monopoly, was there any government agency that chose to use it and go electric? None that I'm aware of. Nothing would have saved/grown Better Place more than a government contract to supply them with a fleet of electric cars. Peres was great when it comes to getting money from investors for Better Peace, I mean Place, and getting them a government sanctioned monopoly, but when it came to following up and seeing if there are any real problems which he could have helped fix (such as lobbying the government to actually use it, and not just the citizens)... well, that's far less interesting than meeting with rich investors, isn't it?